Monday I shared some of the new releases from We R Memory Keepers this summer. If you didn't have the chance to catch that post, you can view it HERE. Today I'm sharing more of their summer new releases. Don't you just love this time of year? Scroll down to see them! 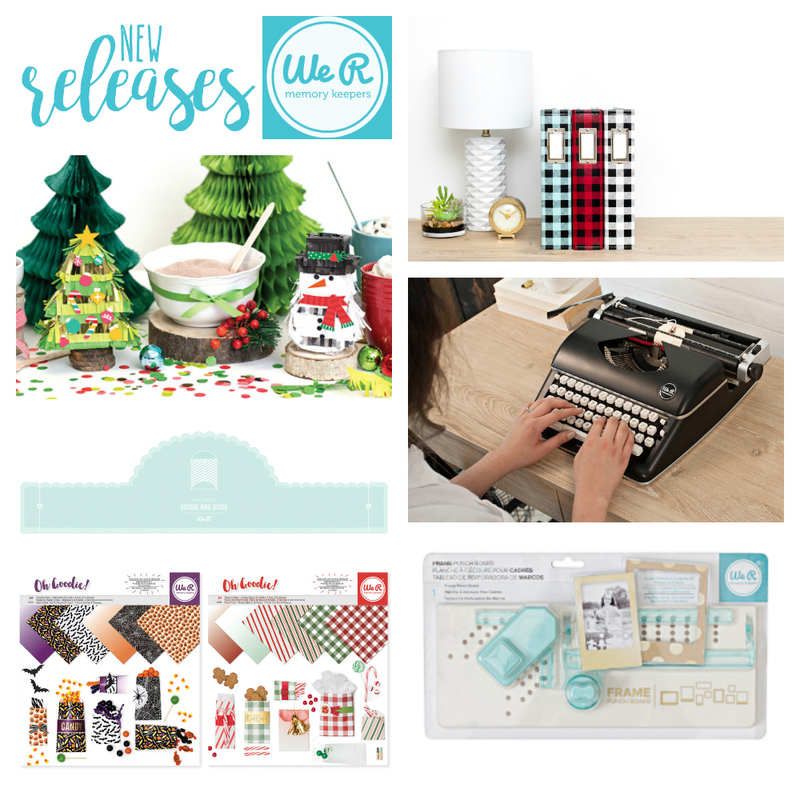 The first new release I'm sharing with you today is taking us into the upcoming holiday season. 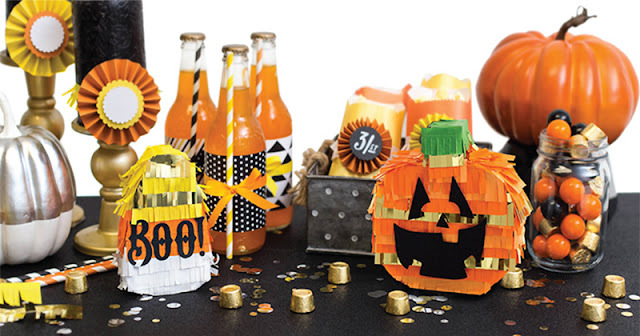 These new Mini Piñata Kits are genius! 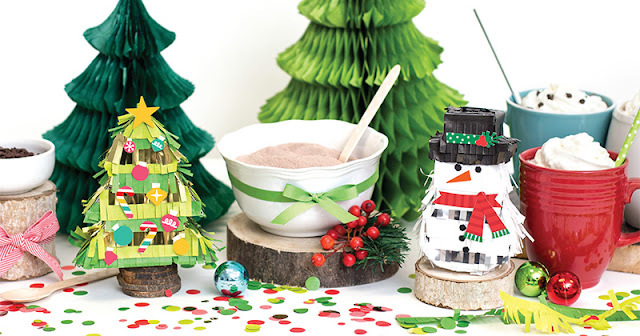 Everything you need to make adorable personal holiday piñatas is included. Catch the original post on the We R blog HERE for more details. 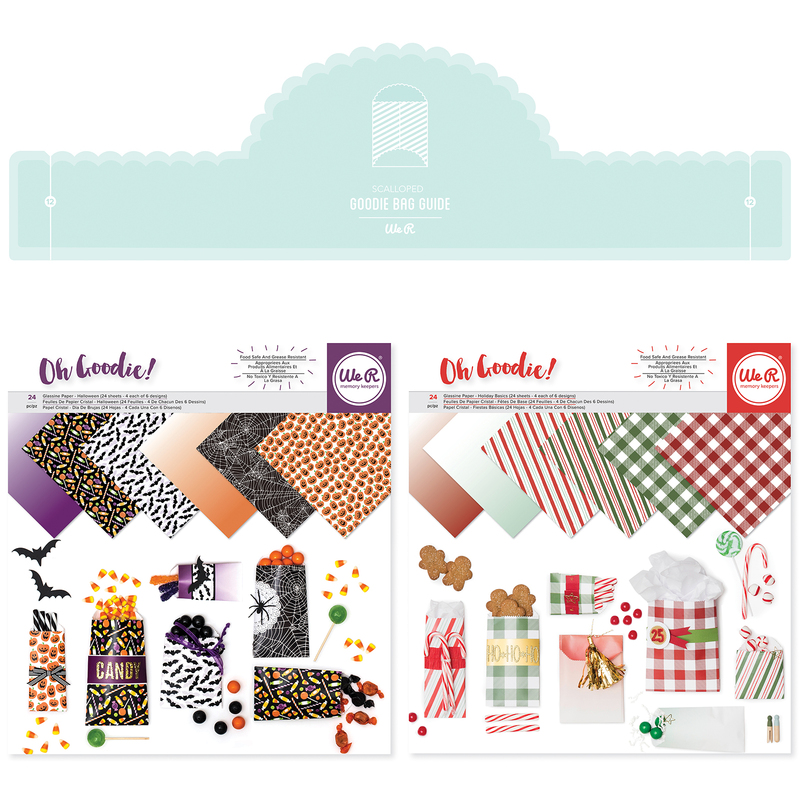 The next set of new releases is holiday themed as well. Say hello to the Scallop Goodie Bag Guide and Oh Goodie Holiday glassine paper packs. 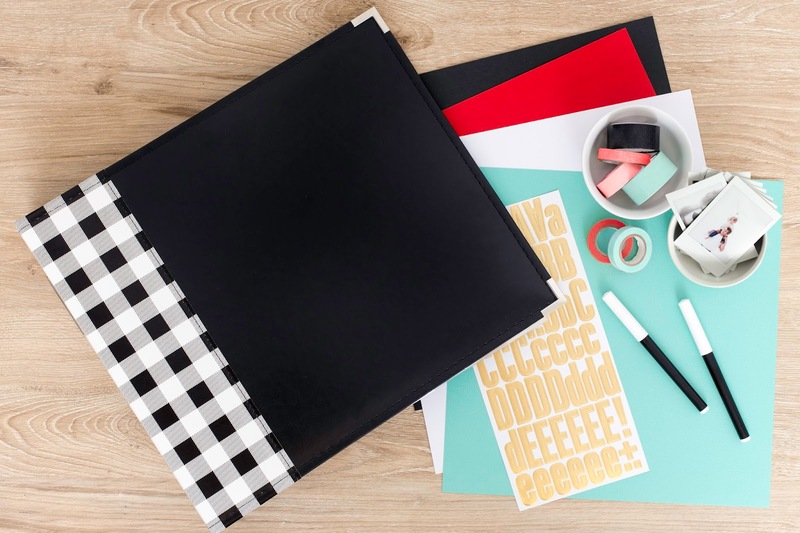 Use the original and the new Scalloped Goodie Bag Guide make easy custom goodie bags. And the 12 x 12 glassine papers are food safe and grease resistant making them perfect for gifting holiday treats. Check out the official announcement on the We R blog HERE. We R Memory Keepers is known for their high quality scrapbook albums, and the new Buffalo Check Albums are no exception. 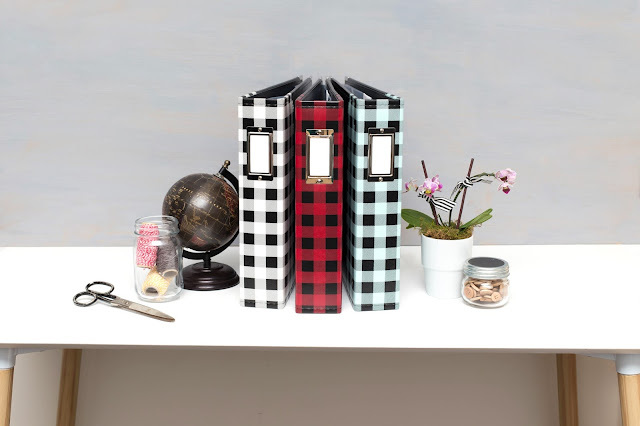 You can't go wrong with Buffalo check! Read more about these new albums on the We R blog announcement HERE. 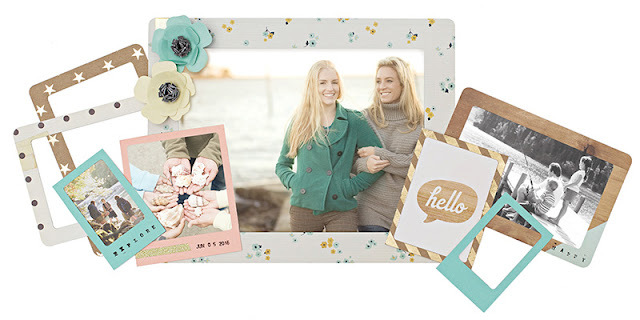 Probably the favorite recent new release from We R is another member of the punch board family, the Frame Punch Board. 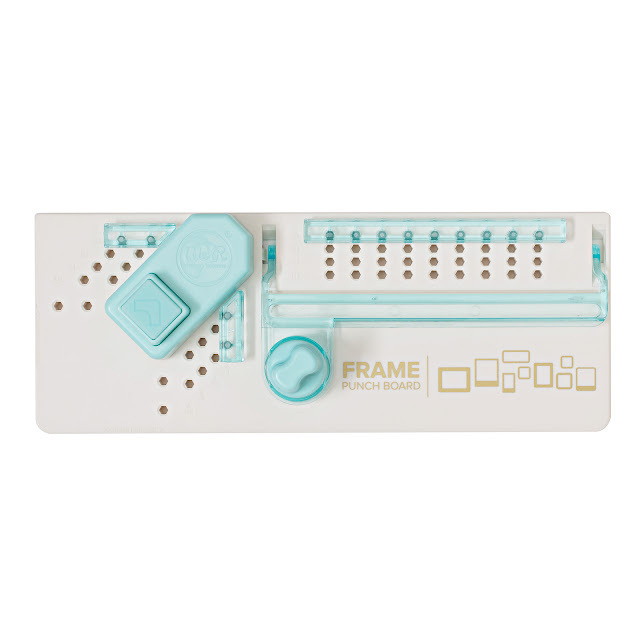 Easily make custom frame from 2-12 inches in multiple widths and styles. Check out the original blog announcement with more photos and details HERE. 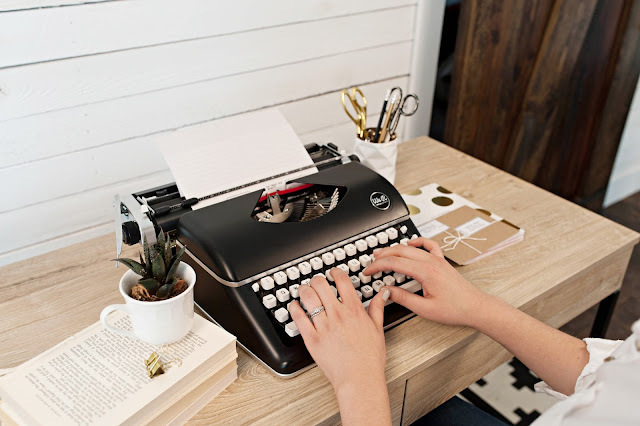 The last new release I'll be sharing from this summer is the Typecast typewriter and paper collection. This new tool is a retro inspired manual typewriter that adds vintage flair and style to your craft space and projects. The Typecast is exclusively sold at Michael's stores. For more details, visit the official announcement on the We R blog HERE. Well, that's all for now. There will be more new releases in the coming month, and I'll be featuring those in a fall roundup soon. Happy crafting friends! I am LOVING this new release!